Learning about the three levels of memory impairment may help you put your memory lapses and episodes of forgetfulness in perspective. Can't remember something routine? Forgetfulness happens... but make sure it's not a trending issue that may be hinting at a more serious problem. Forgetfulness—a part of aging as familiar as wrinkles and graying hair—can be a source of worry for many seniors. Is the growing tendency to forget words, recall names, or lose track of car keys normal… or is it an early sign of dementia? The good news is that in most cases, memory lapses are not a signal of impending senility. Many people live into their 80s and beyond with sharp minds. Although the boundaries between the degrees of memory impairment are somewhat blurred, thinking of three distinct levels may help you to understand what to expect, when to seek medical intervention if you need it, and what strategies you can employ to help you cope with your cognitive difficulties. Alzheimer’s disease: Early memory loss and gradual development of other cognitive losses, with characteristic plaques and tangles in the brain. Vascular dementia: A stepwise course of memory loss and cognitive decline caused by multiple small strokes that damage brain tissue. Frontotemporal dementia: Early behavioral and language changes and less prominent memory loss linked to degeneration of neurons primarily in the brain’s frontal and temporal lobes. Lewy body dementia: Early psychotic and motor symptoms, with characteristic abnormal circular bodies within brain cells. Strategies for dealing with dementia include medical intervention, since some dementia symptoms may be caused by underlying medical conditions (e.g., nutritional deficiencies, infections, thyroid abnormalities, or reactions to drugs) that can be reversed. If no medical cause for cognitive decline is identified, your physician may call for a neurological evaluation and diagnosis. “Neurodegenerative forms of dementia often are treated with prescription medications, which may slow the progress of cognitive decline or ease symptoms,” Dr. Emerton says. New research suggests that a sprinkle of one of your favorite spices may do more than tickle your taste buds—it may improve your memory as well. A paper published in the December 2016 issue of the Journal of Neuroimmune Pharmacology suggests that cinnamon boosts plasticity—the ability to change and grow in response to new information—in a key memory region of the brain called the hippocampus. Working with laboratory mice, the researchers compared the animals’ ability to remember how to navigate a maze. Scientists then separated the mice into two groups—one consisting of good learners and the other of poor learners. The scientists fed the poor learners regular doses of cinnamon over a one-month period, and tested the animals again. They found that the “spice mice” had essentially been converted into good learners, showing more than twice the ability to learn maze navigation after treatment with cinnamon than they had in the initial maze test. Although it’s not clear precisely how cinnamon improves memory, it may be that the spice is converted in the liver into a chemical that enters the brain and somehow enhances the structural integrity of brain cells. Previous studies have shown that cinnamon has antioxidant and anti-inflammatory properties, and also helps to protect the brain’s communications networks. The researchers suggested that individuals who plan to add cinnamon to their daily diet choose varieties produced in Ceylon or Sri Lanka. 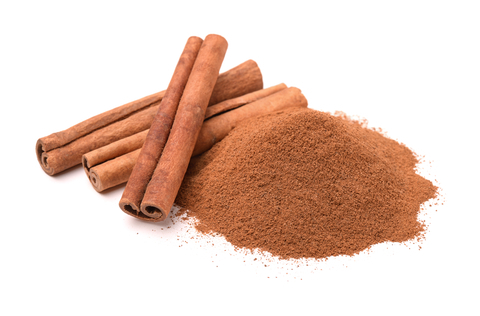 Cinnamon produced in China is less desirable because it contains a compound called coumarin that may be toxic to the liver in very large amounts. a memory, add, age associated memory impairment, aging, alzheimer, anti inflammatory, antioxidant, anxiety, apnea, brain, brain health, cognitive decline, cognitive impairment, cooking, dealing with dementia, dementia, dementia hereditary, dementia symptoms, depression, diet, exercise, Forgetfulness, forms of dementia, frontotemporal dementia, health, how to improve memory, how to improve memory power, hypertension, improve memory, improve memory power, improve your memory, is dementia hereditary, lewy body dementia, low calorie diet, mci, medical conditions, medical problems, meditation, memory, memory aids, memory booster, memory impairment, memory loss, memory power, memory problems, memory techniques, memory tests, mental health, mild cognitive, mild cognitive impairment, mild cognitive impairment mci, mood, nutritional deficiencies, relaxation techniques, short term memory, short term memory loss, sleep, sleep apnea, smoking, spices, stress, tangles in the brain, thyroid, to improve memory, types of dementia, vascular dementia, ways to improve memory, your memory. 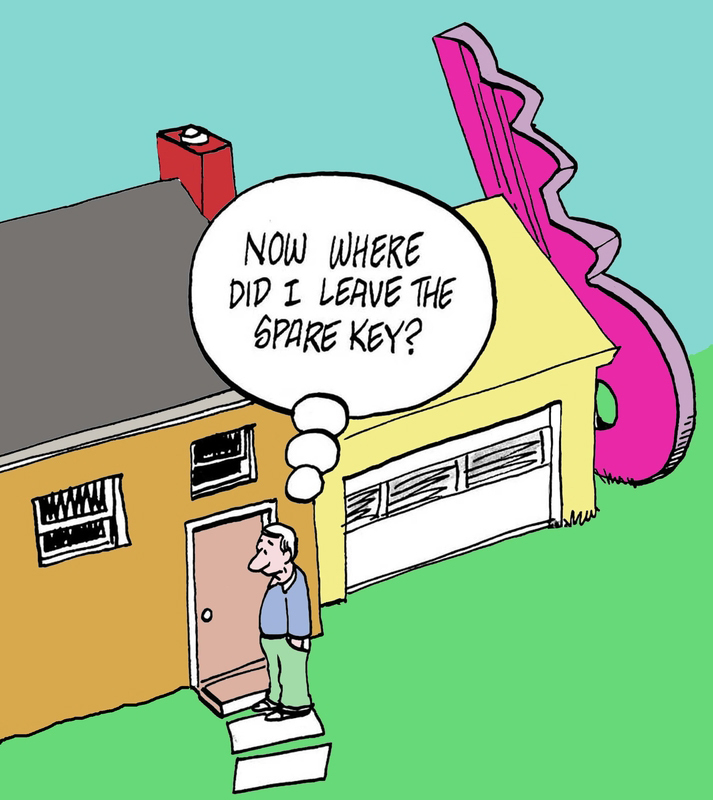 When you can’t find your keys, and it happens frequently, do you worry that it’s something more than forgetfulness? I am 74 and I am afraid that I am getting dementia. I have had a mini stroke and I am under a lot of stress in my personal life. I am forgetting words and misplacing objects, the latest being putting things in places where they don’t belong. I have a sister who was diagnosed with Alzeimers at the age of 58, my mother had dementia and 2 of my paternal aunts had dementia and Alzeimers. 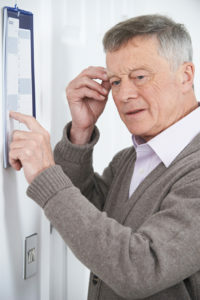 The article was helpful in sorting out the types of memory loss that can occur with age.